Seamless Gutterworks Co. has been serving communities in and around Ames, IA for more than two decades. We are proud to offer some of the most comprehensive gutter services in the region, including installations, maintenance and repairs. Be sure to take advantage of our free consultations. If you are in need of seamless gutter installation in Ames, IA, reach out to Seamless Gutterworks Co. 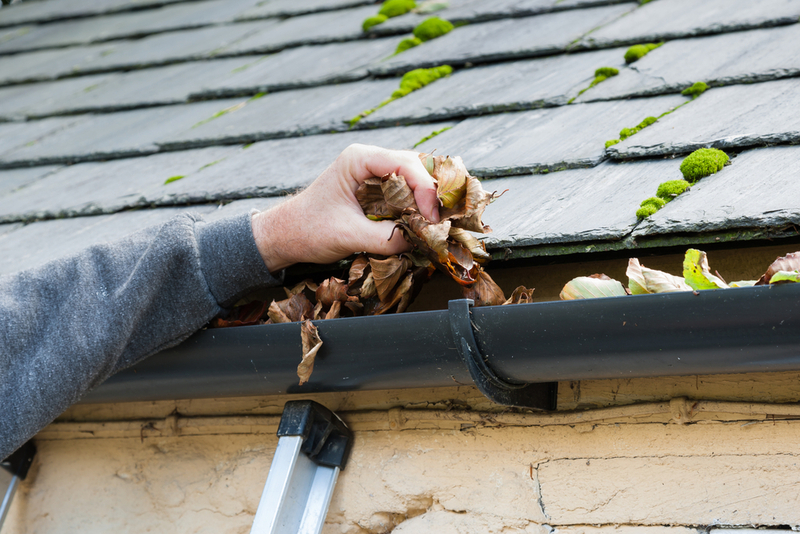 Whether you’re in need of a simple gutter cleaning or are hoping to replace your entire system, we’re here to help. We are the region’s premier gutter service and supply experts. We handle every aspect of gutter care, including installations, routine maintenance, cleanings and repairs. You can count on us to provide you with high-quality gutter services that work for you and your home. Our knowledgeable, friendly and professional staff members can assist you in determining which gutter solution suits your home the best. Our team has more than two decades of experience in the field and takes pride in customizing solutions to fit your home’s needs. 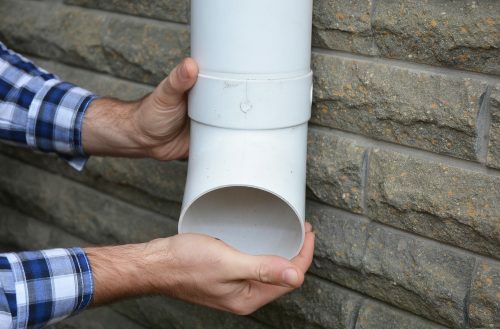 We can assist you with repairing, replacing or maintaining your home’s gutter systems. Our hard-working technicians are professionally trained. We are a licensed contractor in the state of Iowa. We’re proud to distribute and use Leaf Supreme products—a tried and true brand. If you’re looking for a dependable, trustworthy company to fulfill your home’s gutter-based needs, contact Seamless Gutterworks Co. today.